THIS IS NOT A SUBSCRIPTION. 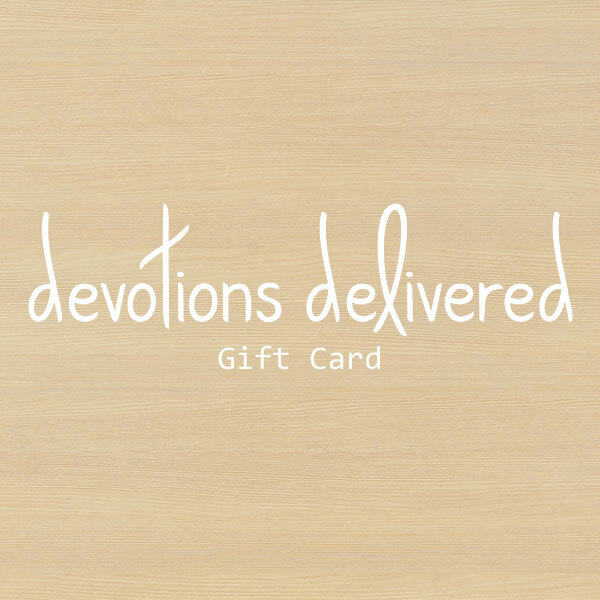 Gift Card can be used to purchase a one month subscription to Devotions Delivered. Gift Card expires one year from purchase date.